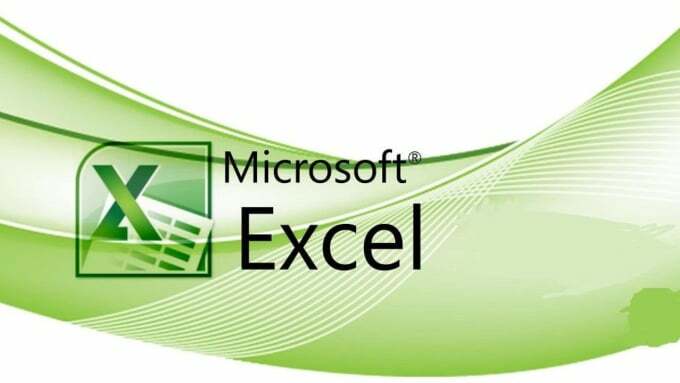 I will work as a Ms office photoshop remove background.I can create fillable PDF forms and do any task related to Ms word Ms excel.also pdf file edit. I respect of your quality time and try our best to produce quality work. I will drop what I am doing to make your requests my top priority.